Open and closed angle type shelving is available in multiple sizes and configurations to meet your industrial storage needs. 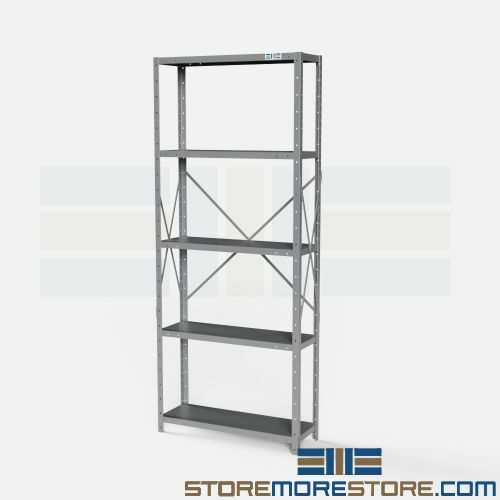 With individually adjustable shelves, these racks are great for a wide variety of applications in warehouses, stockrooms, and more. Choose from medium-duty, heavy-duty, or extra heavy-duty racks that can hold up to 1,200 lbs. per shelf. 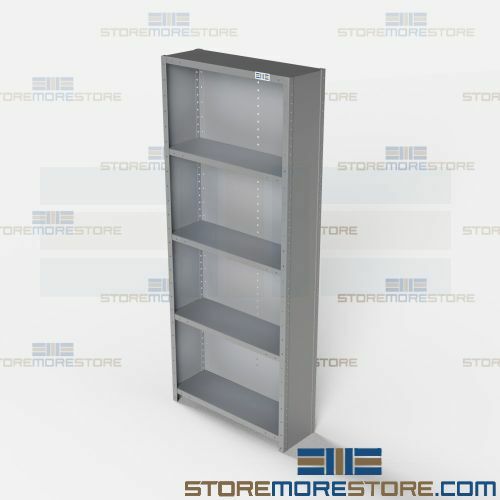 Shelving capacities are based on a uniformly distributed load and a safety factor of 1.65. Angle type shelving is available to buy online and ship within 10-15 business days with free dock-to-dock shipping included. If you need any assistance or just want some help picking the right solution for you, please call us at 1-855-786-7667.